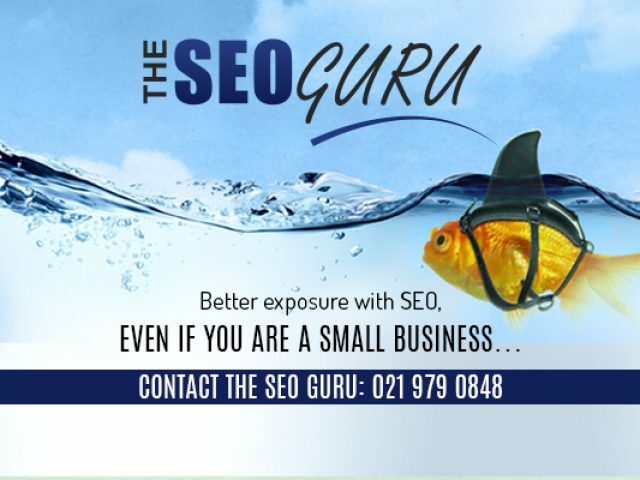 At The SEO Guru, our mission is to assist your business in reaching maximum online visibility, which will subsequently bring more sales right to your door. 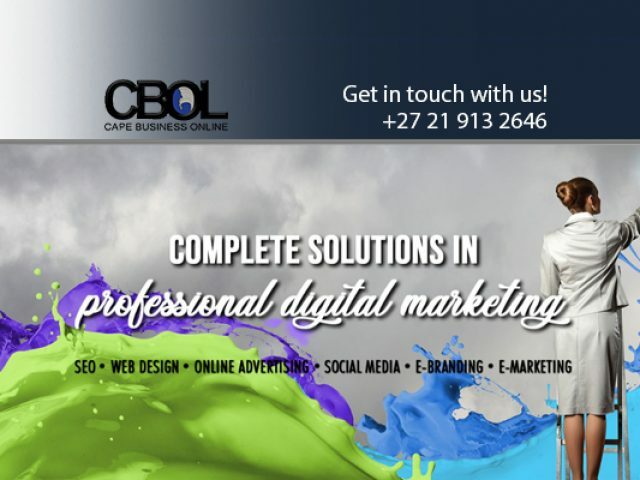 Cape Business Online is a dynamic, innovative digital marketing company. 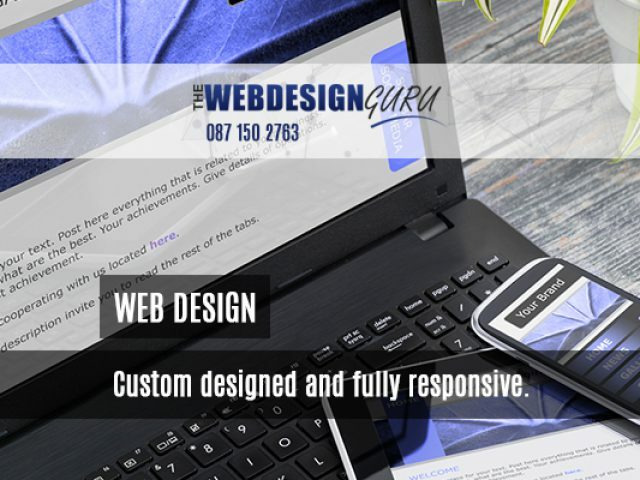 Cape Business Online (Pty) Ltd.
At The Web Design Guru, we cover the complete online marketing sphere. Computers have become such an integrated part of our daily lives, that one rarely stops and think about it. Almost everything you do, like drawing money, scrolling on your phone, or work, is dependent on computer technology. Computers are used in homes, schools, offices, and most establishments will not be able to function normally if their computers break. To make sure that you maintain your computer correctly, or to have it professionally fixed when broken, contact any of these companies specialising in computer services in Parow and surrounds. The services offered by these companies include both hardware, software and specialist services. SO, whether you are looking to buy new computer equipment, such as a new screen or keyboard, or you are looking for the latest MS Office package, you will be able to find it locally. Not only are there companies that sells computer products, but there are also companies that specialise in the repairing of broken devices or systems, or even offer specialist services such as web design and social media management. These services are aimed at digital marketing and would also not be possible without the functioning of computers. Whatever your computer needs, these computer services in Parow are highly recommended and they make sure to only supply the latest technology. Read through the company advertisements to find a service that suits you.